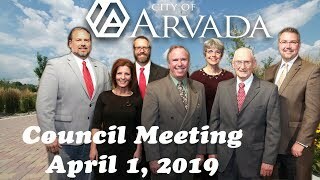 From community bike rides, a bike training course and bike repair stations out on the trail, Arvada is a bicycle friendly community. 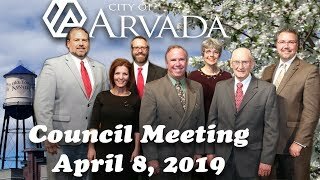 So come on Arvada, it's time to bike it. 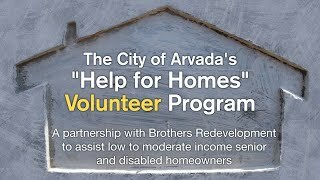 City of Arvada's "Help for Homes" in partnership with Brothers Redevelopment Inc., Volunteer Program matches volunteers with qualified low to moderate senior homeowners who need help with exterior maintenance projects that they can't afford or do on their own. 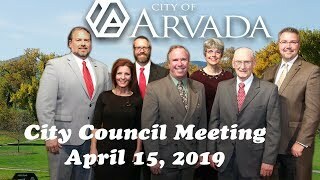 With the G Line scheduled to open soon. 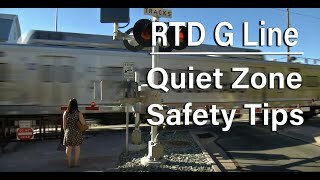 Remember to always be aware of your surroundings when crossing the tracks, the train is in a designated quiet zone. 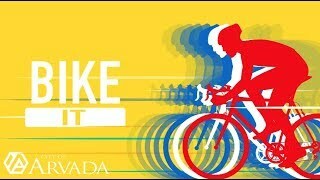 Here are some safety tips to keep walkers, bikers and cars safe when crossing the tracks. 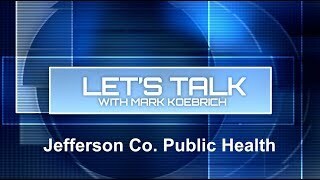 On this episode of Let's Talk, a look at a vital organization that usually works very quietly supporting the health and well being of the thousands who live, work and play in Jefferson County. They are constantly vigilant, and virtually invisible, until something goes terribly wrong. 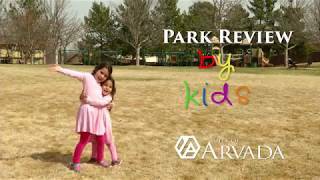 JCPH, Jefferson County Public Health, now celebrating a significant milestone.